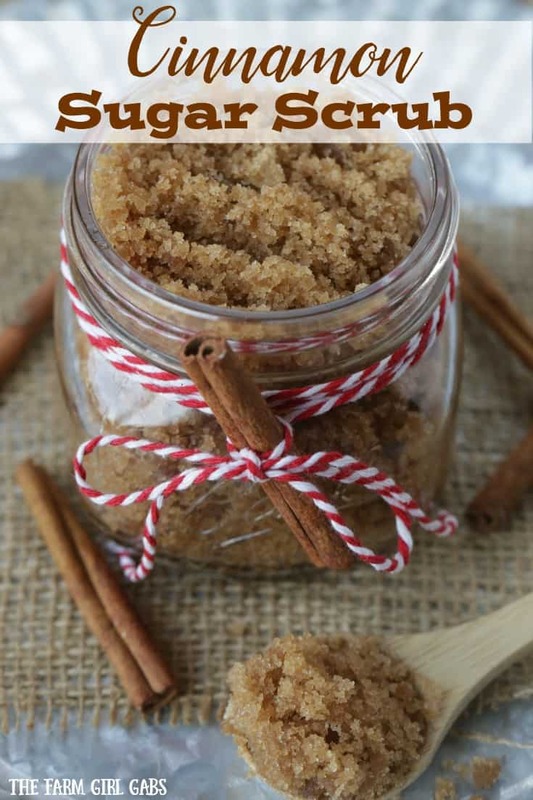 Give the gift of pampering this holiday with this easy DIY Cinnamon Sugar Scrub! I think I have said this a million times in the last week, but I can’t believe it is Christmas. I am not trying to rush it at all, I just can’t believe how fast the season goes by. Before I settle down for my long winter’s nap (I wish! ), I want to share with you an easy and quick DIY gift idea. Give the gift of pampering this season with a homemade DIY Cinnamon Sugar Scrub. Did you ever forget to buy a gift for someone? Yes, it has all happened to us. That is why I love homemade gifts. 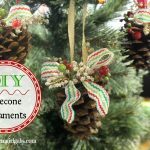 You can whip them together quickly, store them in a mason jar and embellish them with a label or ribbon or both! This sugar scrub is made with simple ingredients you most likely have on your pantry shelf. 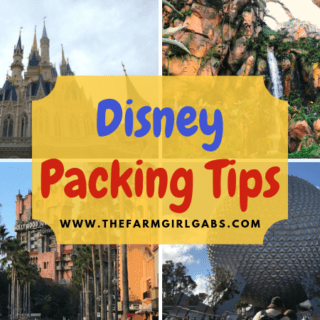 It’s also stored in a cute mason jar, because you know my love for mason jars ! I just made your life easier and the receiver of this DIY Cinnamon Sugar Scrub is going to love you! Why not give the gift of pampering. Not just at Christmas, but any time of the year. Here’s is what you need to make some Cinnamon Sugar Scrub. 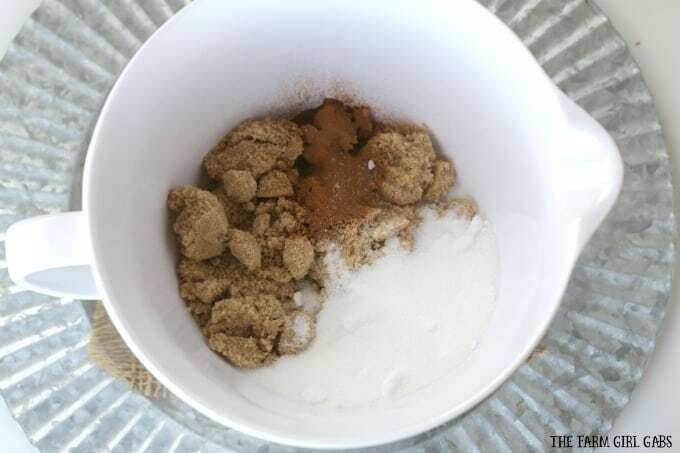 Add the sugars and cinnamon to a mixing bowl . Whisk together to incorporate. Add in oil of choice and cinnamon essential oil. I use almond oil but if you have allergies, coconut or olive oil work fine. Stir together. 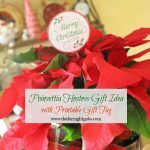 The embellishments you add really make this gift idea special. By simply tying some colorful twine and a cinnamon stick to the jar, you add a special touch to this handmade gift. Now that winter is starting to set in, that means our skin will take a beating. Use the sugar scrub to exfoliate dry skin. The scrub will leave your skin feeling refreshed and rejuvenated.